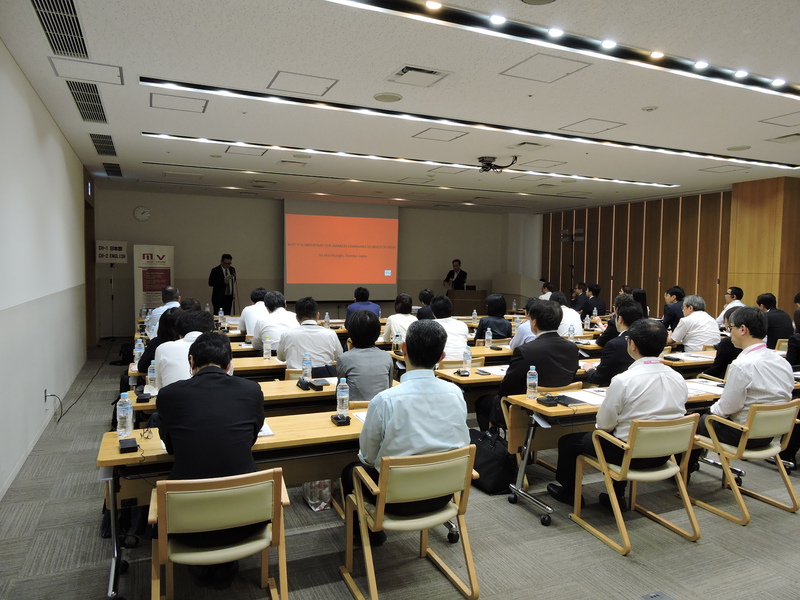 Over the past 3 years M+V and Fenetre of Japan have been teaming up with FICCI, JETRO and the Indian consulates across Japan to hold seminars on doing business in India – especially HR and personnel issues. 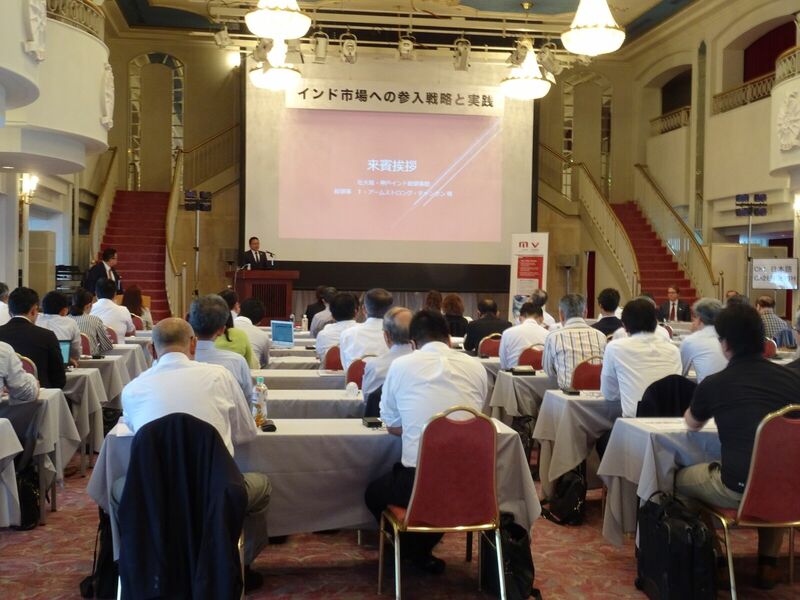 This May we held events in Kobe and Fukuoaka and we gained insights into how Japanese businesses view India’s markets. We found that even with the country’s 7% growth rate the Japanese business community have a lot of concerns and knowledge gaps about doing business in India. Participants want to know more about trade, market entry, investment, IT, Economic Policy and culture. Less than 20% of our participants already had an established trading relationship or had established a subsidiary in India already and most were still at the information collection stage. Concerns about doing business in India in Fukuoka were widespread: the biggest concern was clarity about the actual market for Japanese products in India, but many said they were also concerned about the complicated trade and tax system, how to organise financing, find a business partner or develop a sales route. Almost all attendees reported finding the seminar useful or very useful, with the presentations by Mr Shunglu of FICCI and Mr Maier & Ms Parshad of M+V. Feedback included that the team gave “concrete points about Indian business”, and “how to think and proceed business in India” with real case studies and personal experience. Participants wanted to know more about personnel, tax and supply chains in India and we will be running more sessions in future on these topics.